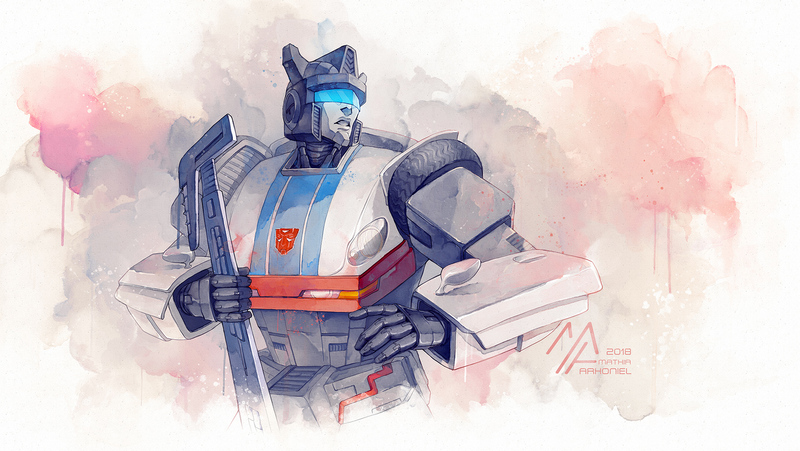 A small sketch of Jazz, one of my favourite Autobots. Inspired by IDW’s Optimus Prime #8. Specifically, the part where Sofia ‘betrays’ him.